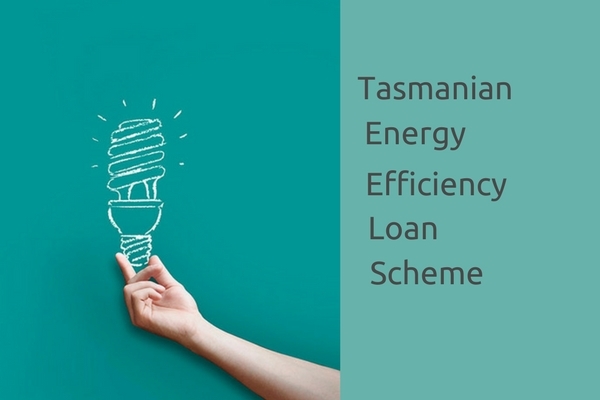 The Tasmanian Government and Aurora Energy have announced details of the Tasmanian Energy Efficiency Loan Scheme, a joint initiative to provide Tasmanians with interest free finance to purchase energy efficient products for their home or small business. Available loans range from $500 to $10,000 and are managed via a Westpac credit card with a 0% interest rate for a maximum of 3 years, with monthly repayments. The range of products that can be purchased with a TEELS loan is quite broad. It includes heat pumps, solar panels and batteries, wood heaters, insulation, hot water systems, double glazing, LED lighting, curtains and blinds and new energy efficient appliances such as fridges and washing machines. The TEELS loan scheme is capped at $20 million, and no further loans will be available once that amount has been allocated. The TEELS scheme seems to be quite flexible. You could, for example, purchase a combination of products such as a solar panel system, some ceiling insulation and a new freezer, provided the total was under $10,000. Applications are assessed individually so your household could potentially access more than one $10,000 loan, provided you have the ability to make the repayments. You can also invest extra funds yourself on top of the $10,000. Products can only be purchased from suppliers who have been operating in Tasmania since 1 November 2015. This requirement means there will be no influx of vultures swooping in from the mainland after a quick cash grab.The money spent with local suppliers will flow back into the local community to wages and services. Purchase a 5.0kw, good quality solar system for around $7500 and swap all your existing lights to LEDs for maybe $1500, for a total loan amount of $9000. $9000 divided by 36 monthly payments is $250 per month. *Please note, all financial details will need to be confirmed with Westpac Bank on application, and you should get independent advice from a suitably qualified professional before entering into a loan contract. Power usage patterns affect the financial return from solar panel systems.